Campsite I Faraglioni is a campsite with 30 touring pitches. During low season, between 01-01-2019 - 12-06-2019 and 10-09-2019 - 31-12-2019, the nightly rate is €16,- at one of the 30 touring pitches at Campsite I Faraglioni in Sant'Andrea (Lecce). At this campsite you can not only use your CampingCard ACSI for inexpensive camping, you can also use your ACSI Club ID (as an alternative ID). From this campsite it's easy to visit nearby larger cities as there are bus stops directly at the entrance. There is a special chalet with a coffee machine where you can eat breakfast etc. Pa sells the fish he caught at night the following morning. Een mooie open camping, dicht bij zee. Hier kun je goed wandelen en genieten van de mooie kust. Ook de omgeving is goed te fietsen. Wij waren hier begin mei. Een nette camping. Douche met muntjes. De omgeving is prachtig. Schitterende kust en in de omgeving mooie standjes. Je kunt hier fijn wandelen en heel goed fietsen. Wij waren met onze camper goede tv ontvangst. Would you like to book Campsite I Faraglioni or request more information? You can do both using the information below. SL366 S. Cataldo-Otranto. from Torre dell'Orso after about 2 km at the roiundabout 3rd right. Campsite is on the left after about 300m. 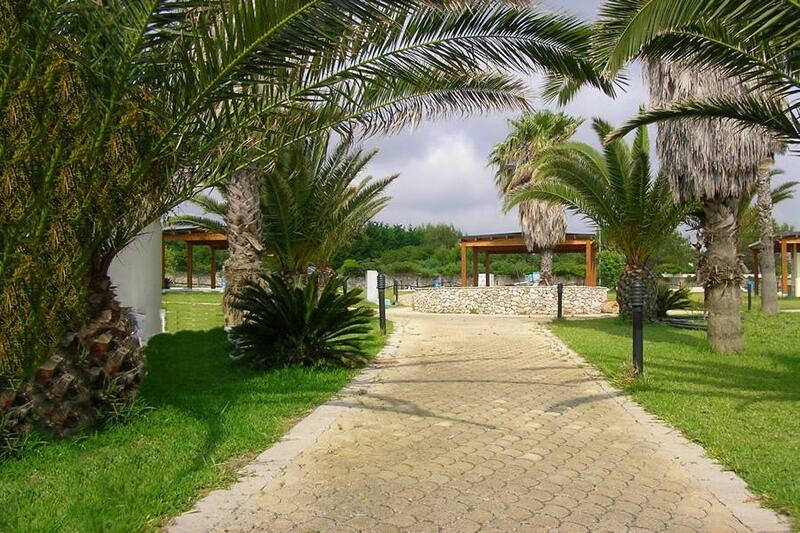 CampingCard ACSI will send your information request to "Campsite I Faraglioni".